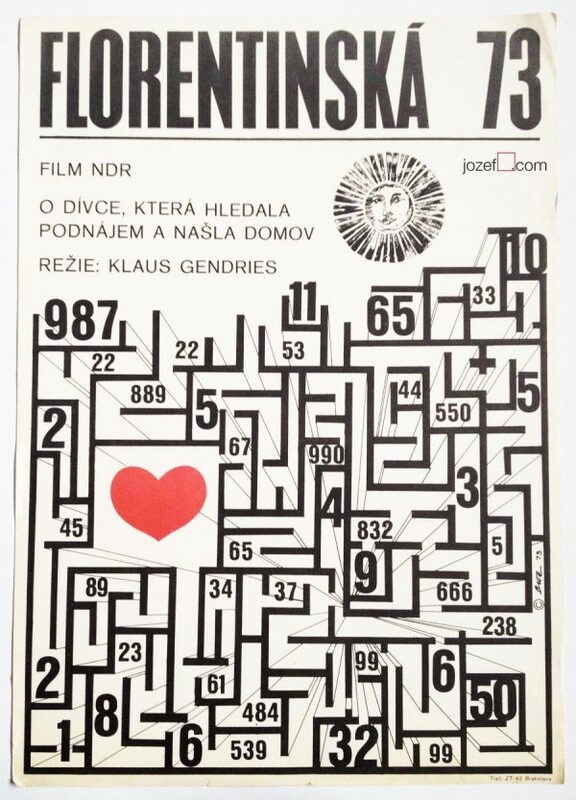 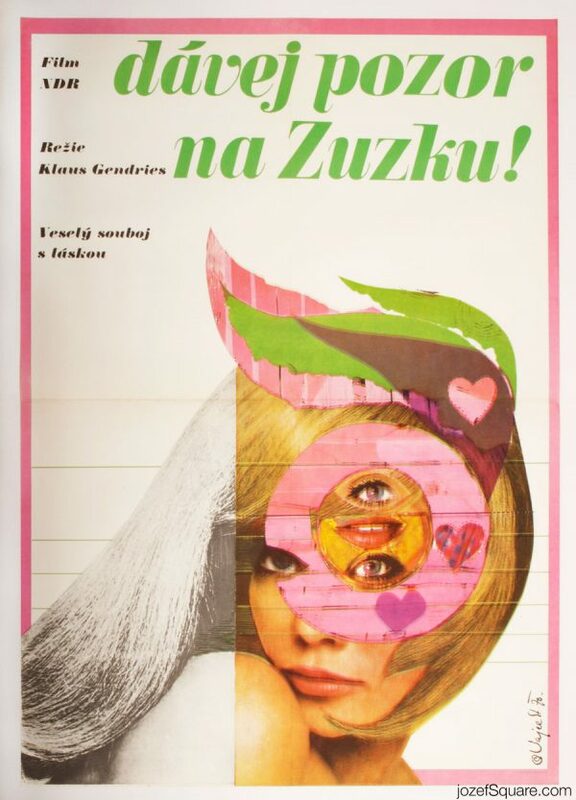 70s movie poster for East German comedy with minimalist montage design by Vasil Miovský. 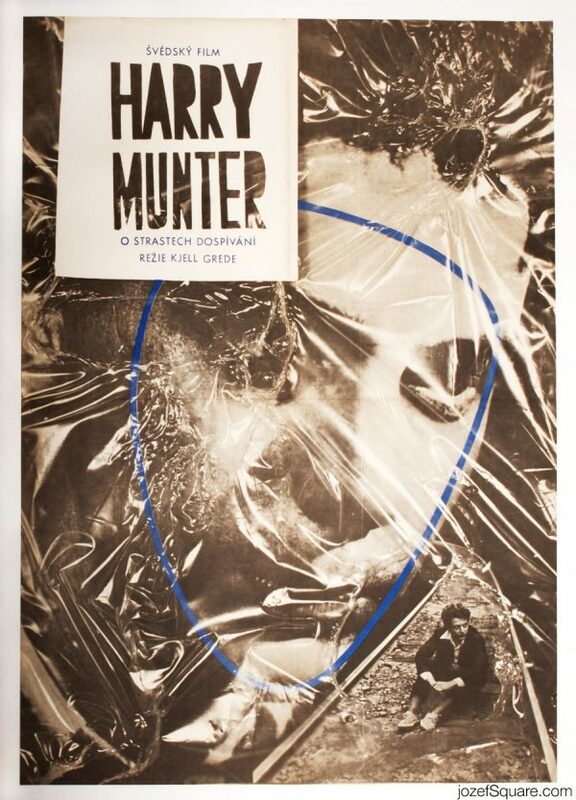 Montage poster design for 70s TV comedy. 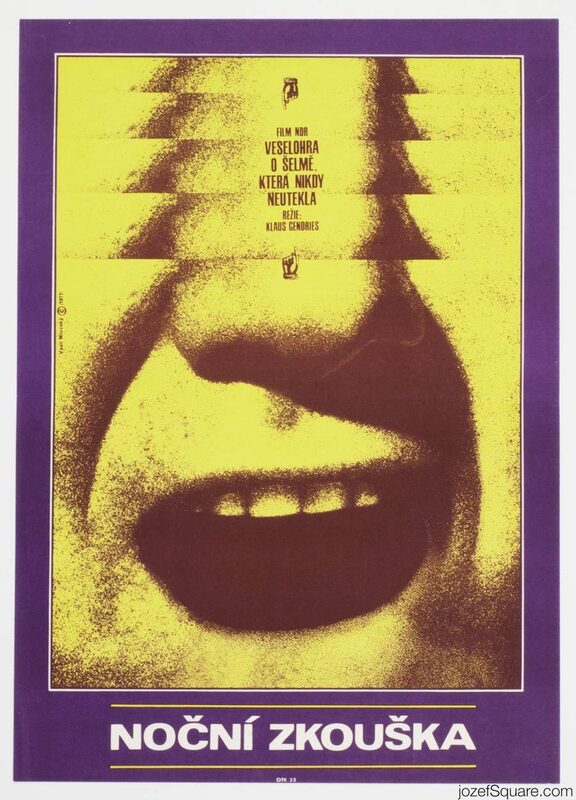 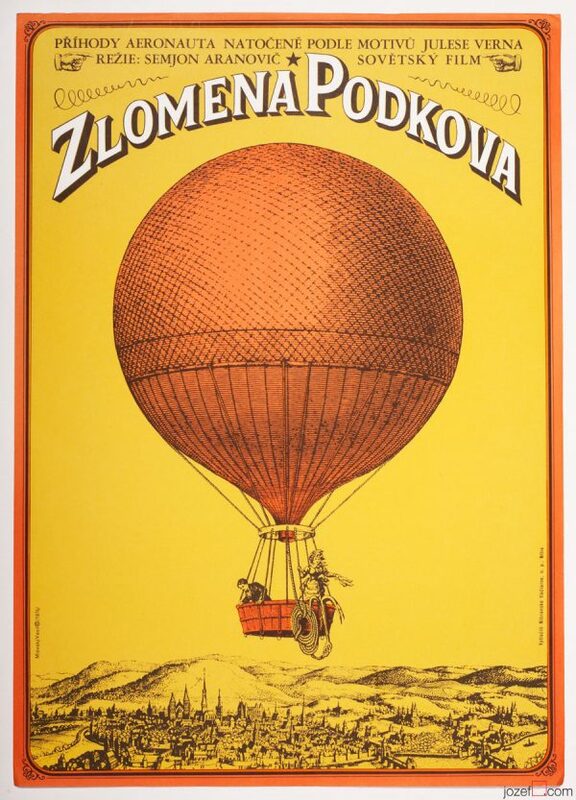 Be the first to review “Movie Poster – Evening Rehearsal, Vasil Miovský, 1971” Click here to cancel reply.